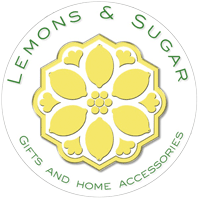 Lemons & Sugar is a gift store specializing in unique and handmade items with a focus on works by local artists and craftspeople. Art and other classes are taught in the studio for people of all ages. Check our calendar to view our upcoming classes and other upcoming events! In addition to classes, our studio is also available for meetings and events. For more information please call Lis.